Australian Finalists for 2016 OSPAs announced! After deliberation, the experts from the Australian OSPAs jury have submitted their marks and we can now announce the finalists of the 2016 Australian OSPAs. The two selected finalists for each category – an eventual winner and runner up – will go head-to-head at the 2016 Australian Security Industry Awards for excellence at the Westin Hotel, Martin Place, on the 20th of October where the winner will finally be revealed. ‘It’s really exciting to be back in Australia for the 2016 OSPAs. The judges have done a fantastic job and we’re really looking forward to announcing the winners of this year’s competition’. The Australian awards come soon after successful OSPAs events in the US and Norway, and before the 2016 German OSPAs in November, and the inaugural OSPAs in Romania. Don’t forget that you can still buy tickets to the awards night. Please click here to visit the registration page and book your tickets. 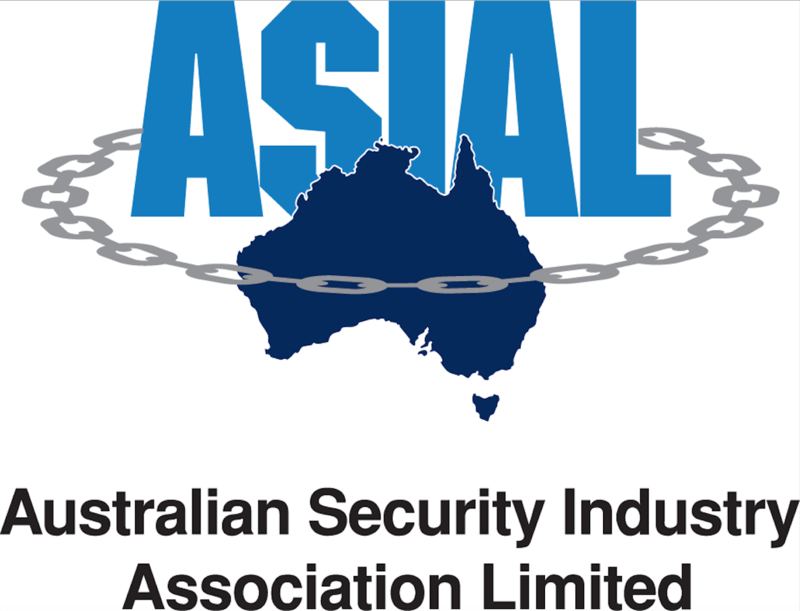 The evening event, with dinner and entertainment will be a great opportunity to join your peers and colleagues from across the Australian security industry and celebrate all the outstanding work being carried out.